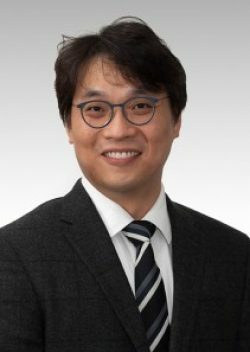 Dr Sam Park received Bachelor of Dental Surgery degree from University of Adelaide in 2004 and has since undertaken over 1,000 hours of continuing education, striving to provide the latest innovation in treatment to his patients. Sam is very focused on cosmetic dentistry especially renewing the most damaged smiles with full mouth reconstruction and has extensive experience in implant placement. He also has a special interest in orthodontic treatment. Member of ADA (Australian Dental Association), NZDA (New Zealand Dental Association) and AACD (American Academy of Cosmetic Dentistry).